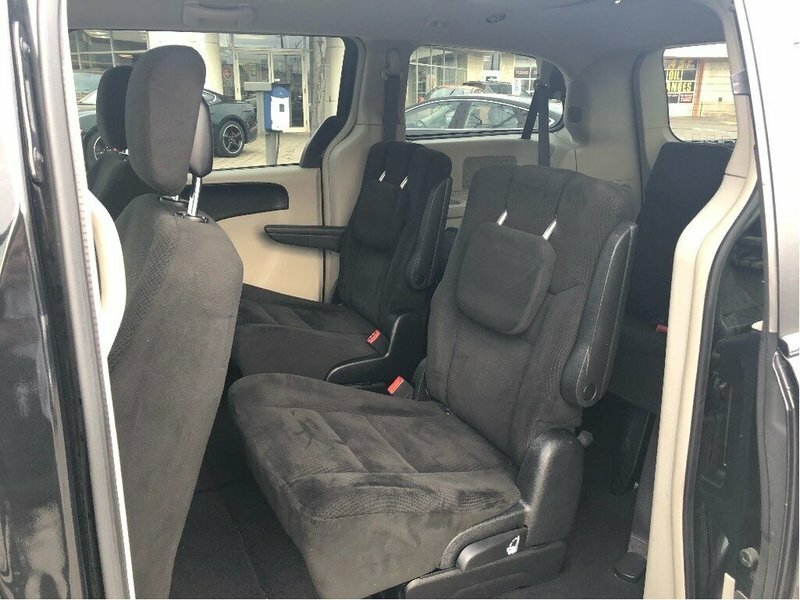 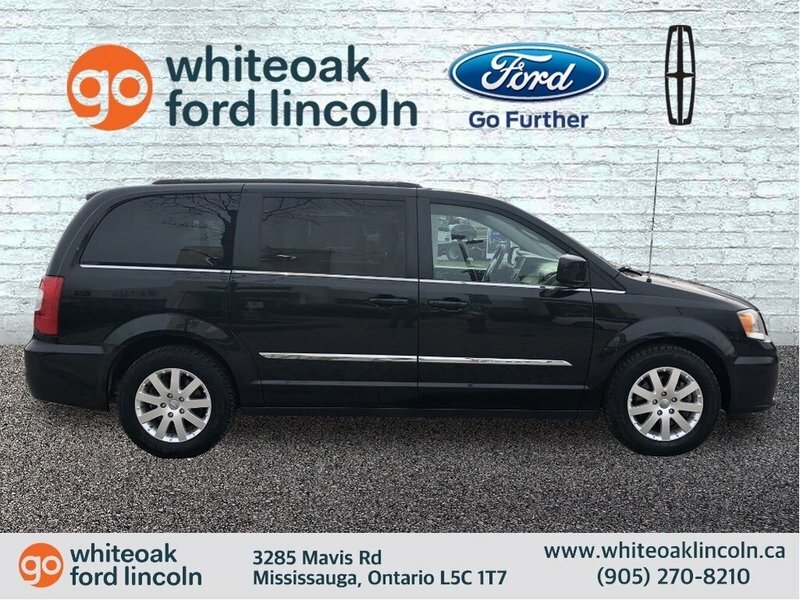 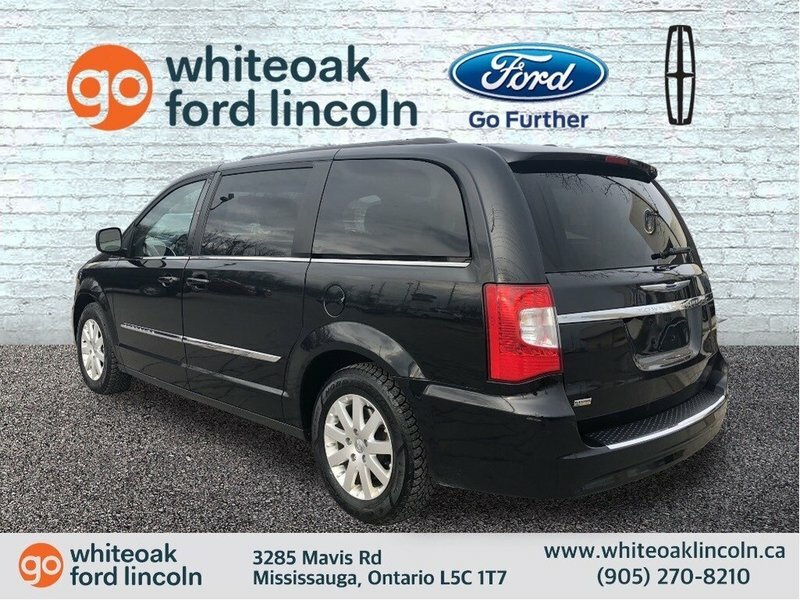 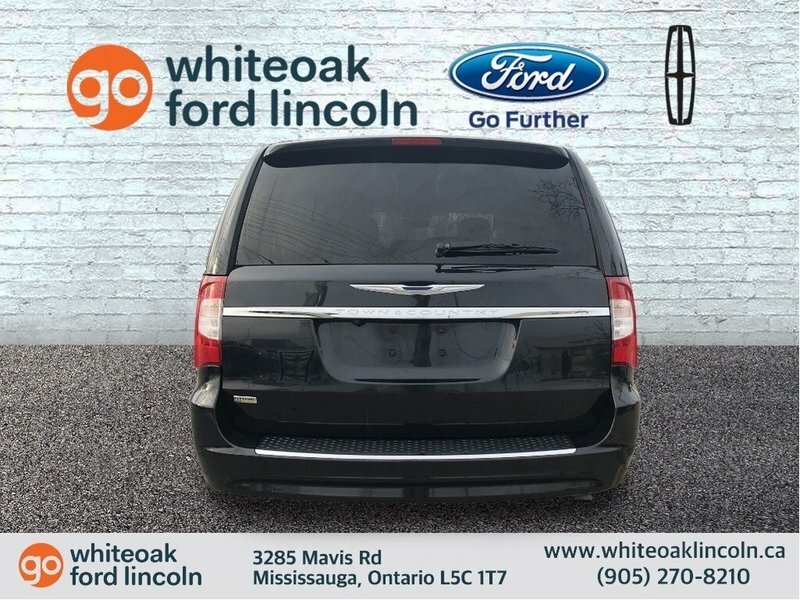 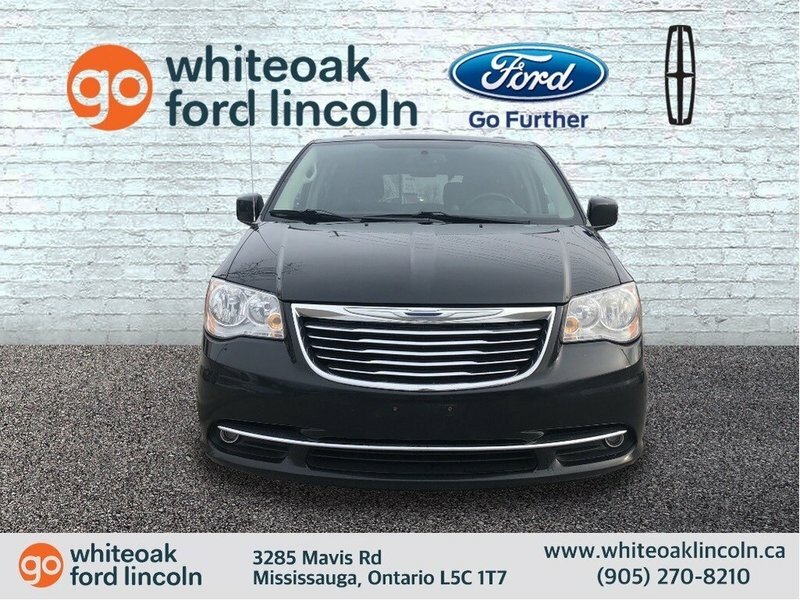 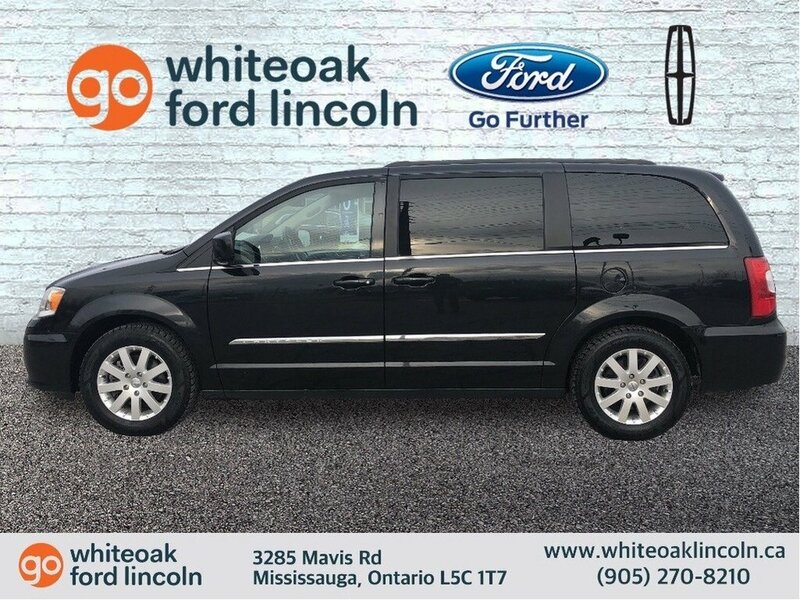 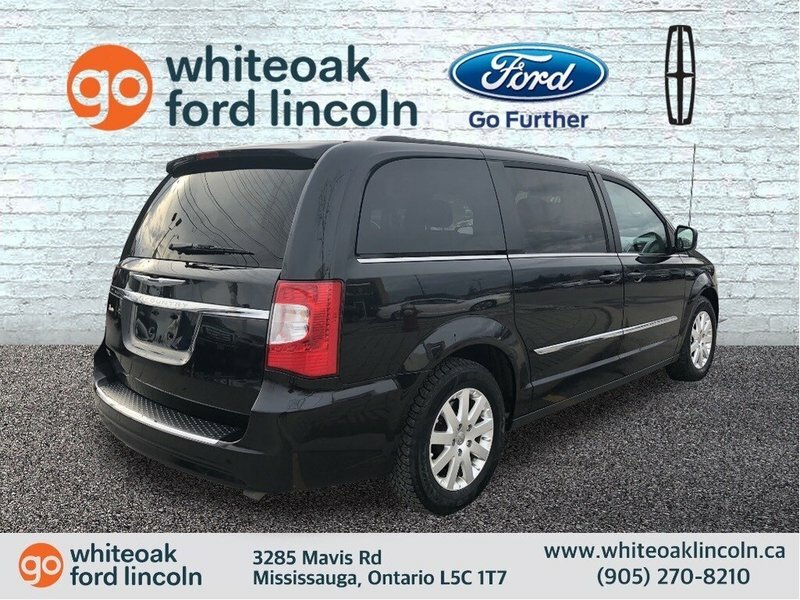 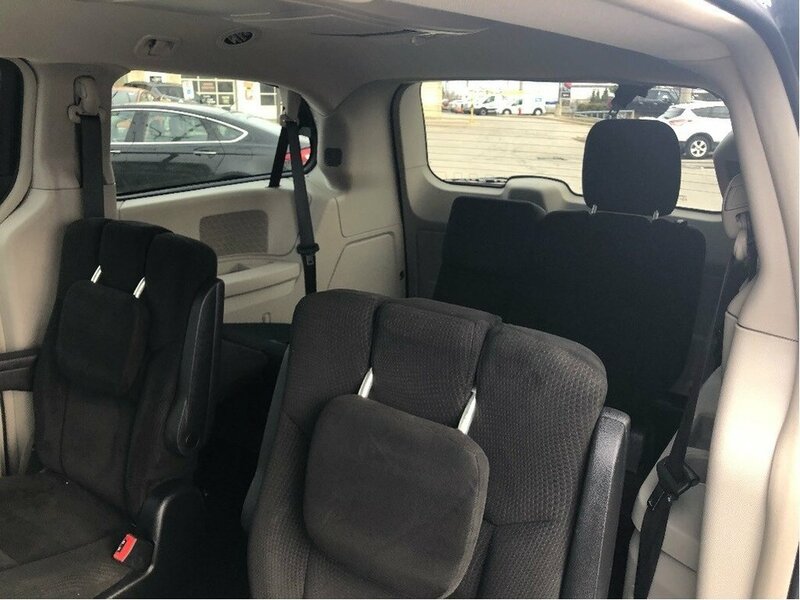 With all of the space and functionality you demand and the style you crave, our family-friendly 2015 Chrysler Town & Country Touring is gorgeous in Brilliant Black Crystal Pearlcoat. 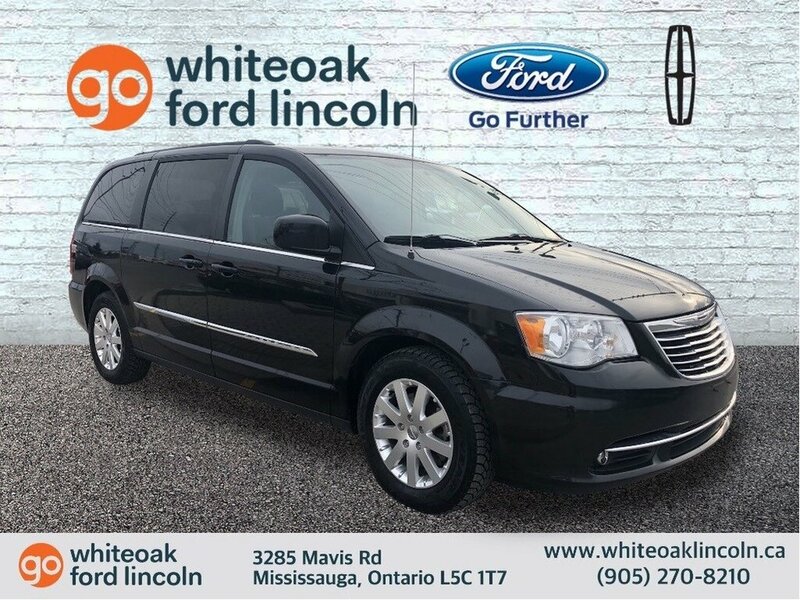 Powered by a 3.6 Litre Pentastar V6 generating 283hp paired with a smooth-shifting 6 Speed Automatic transmission. 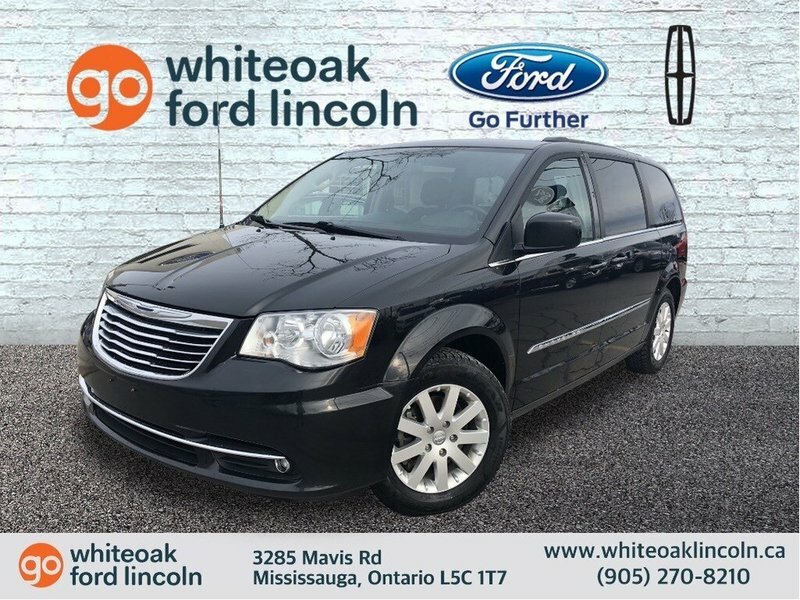 This Front Wheel Drive combination will reward you with a refined ride and up to 9.4L/100km on the open road. 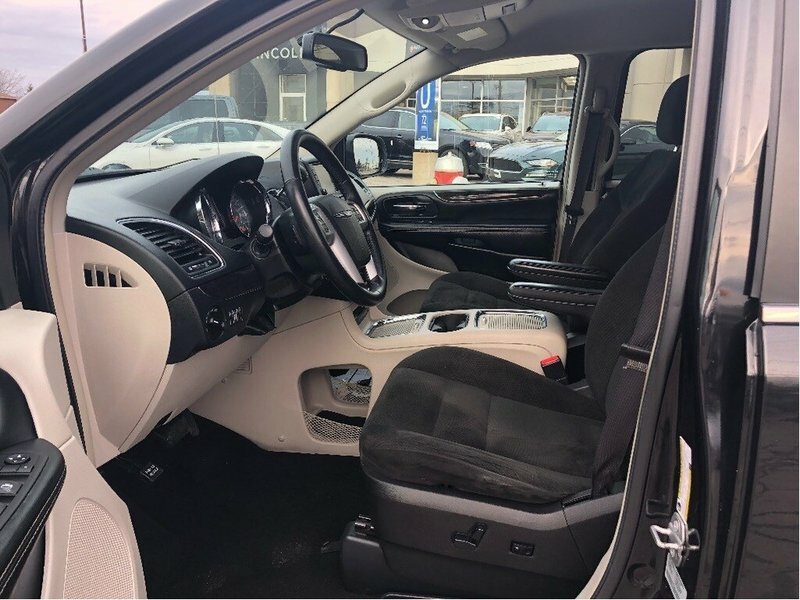 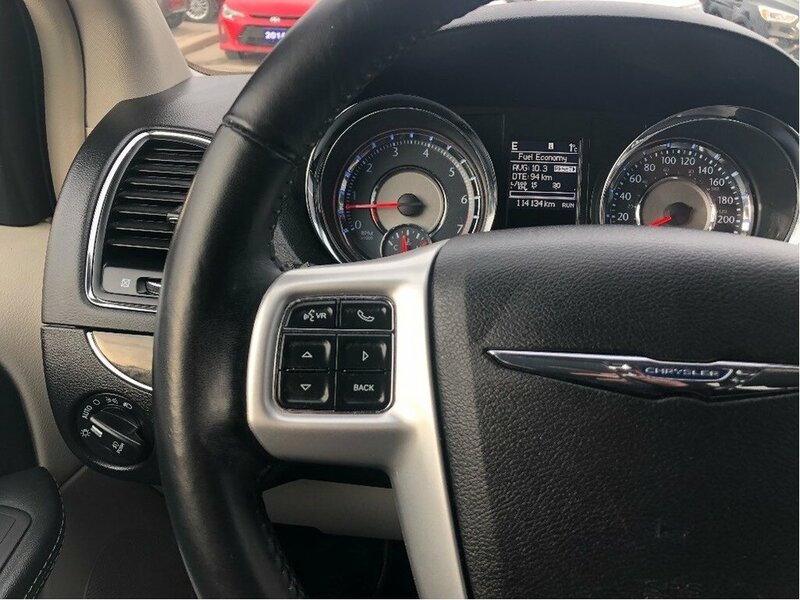 The handsome exterior of our Town & Country is accented by alloy wheels, roof rails, heated power-adjustable mirrors, and a power-opening rear liftgate. 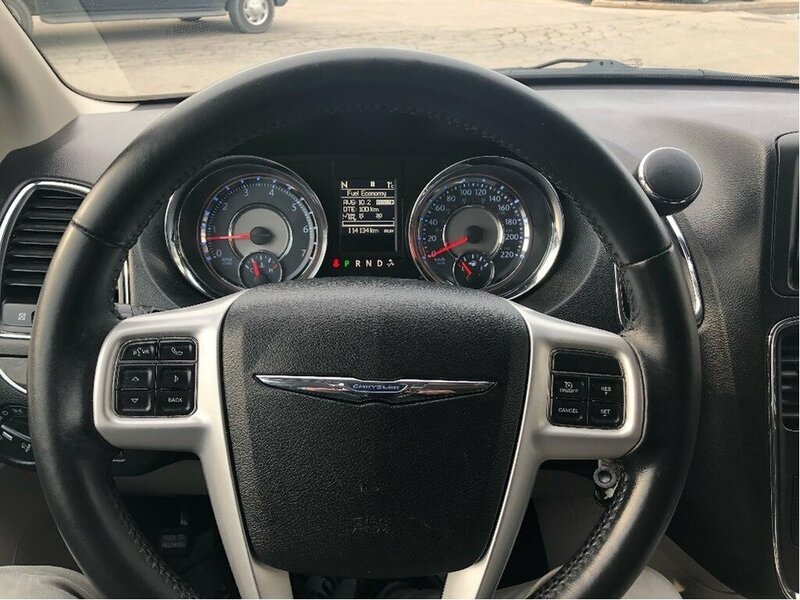 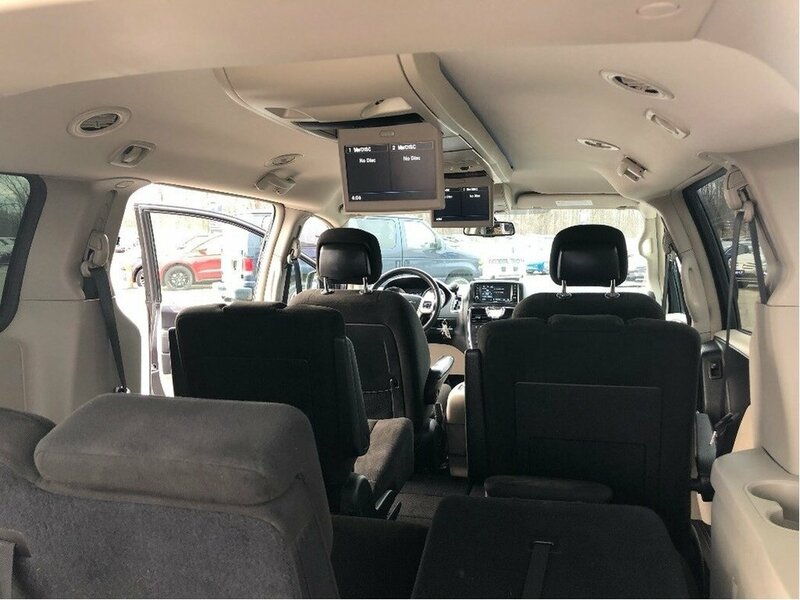 The cabin of our Touring resembles your family room on wheels complete with heated seats, reclining Stow-n-Go second-row bucket seats, full power accessories, a backup camera, and tri-zone climate control. 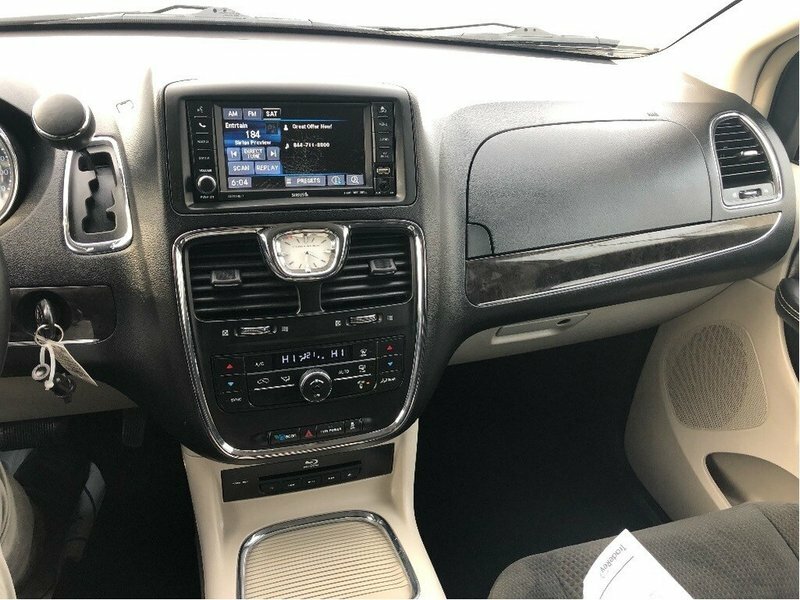 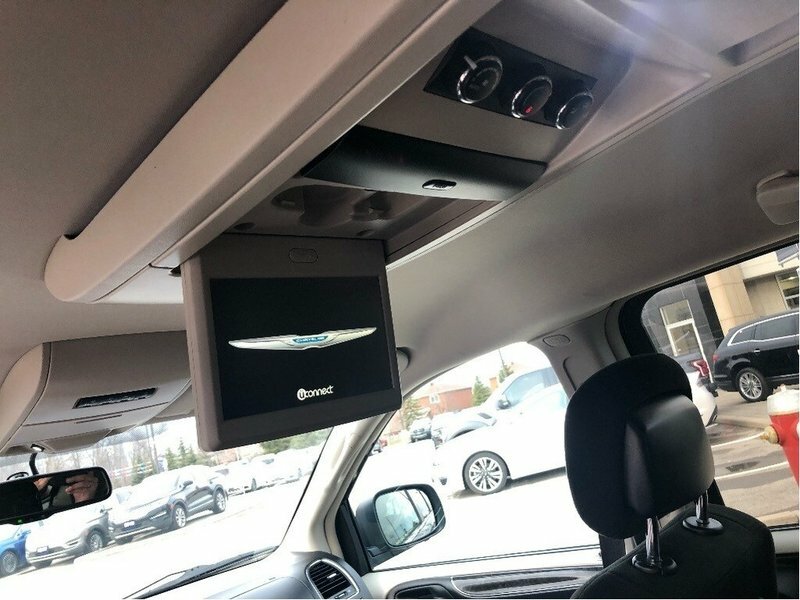 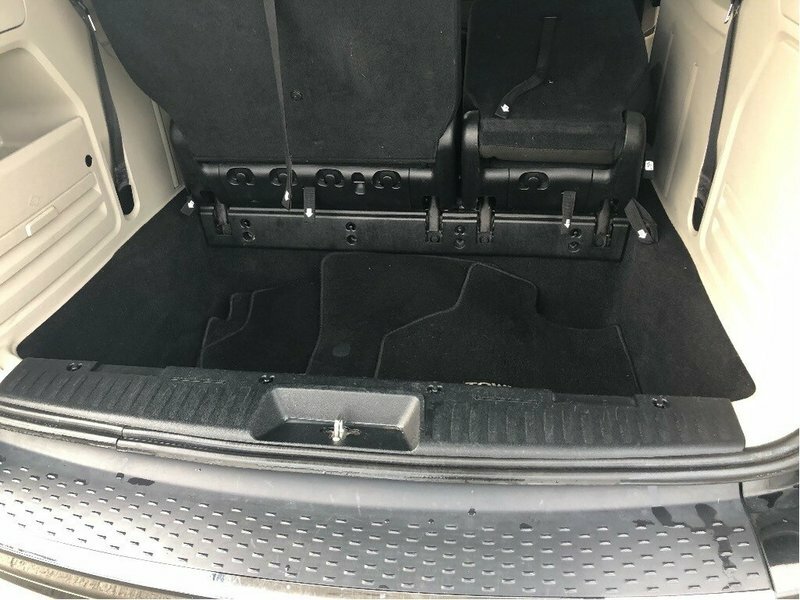 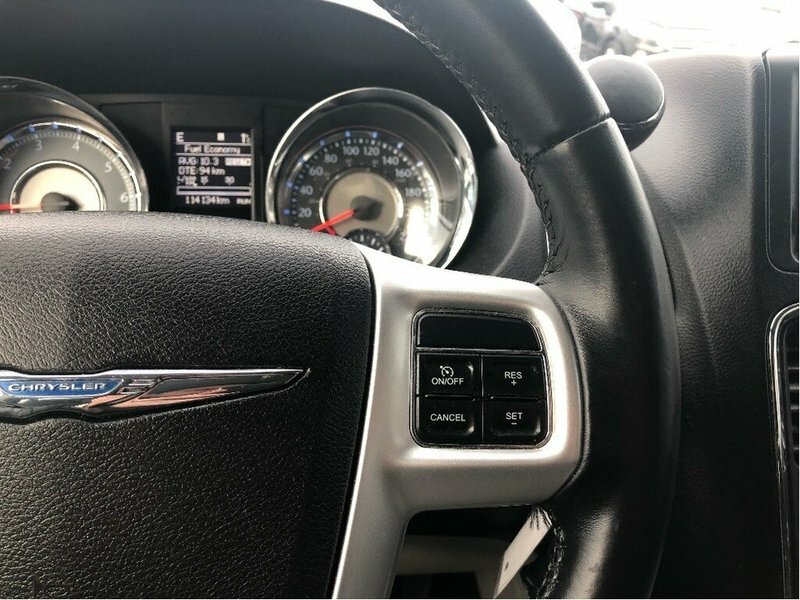 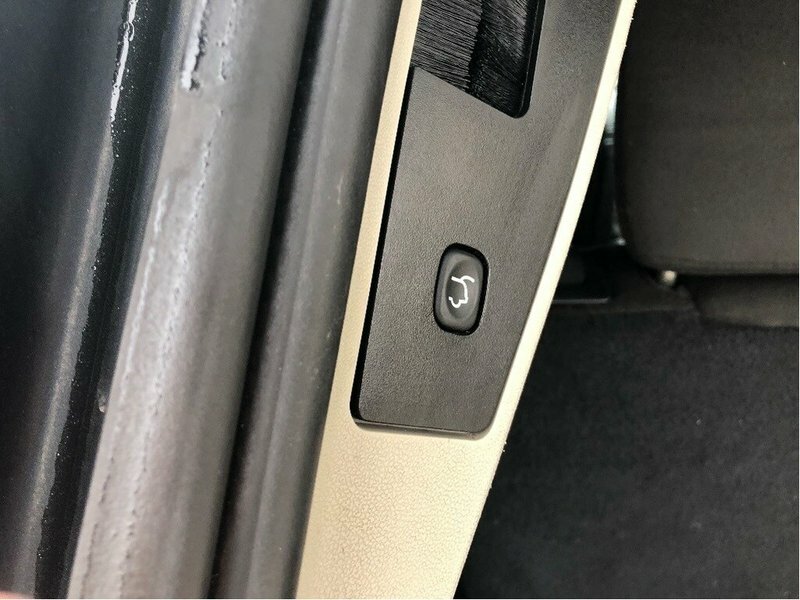 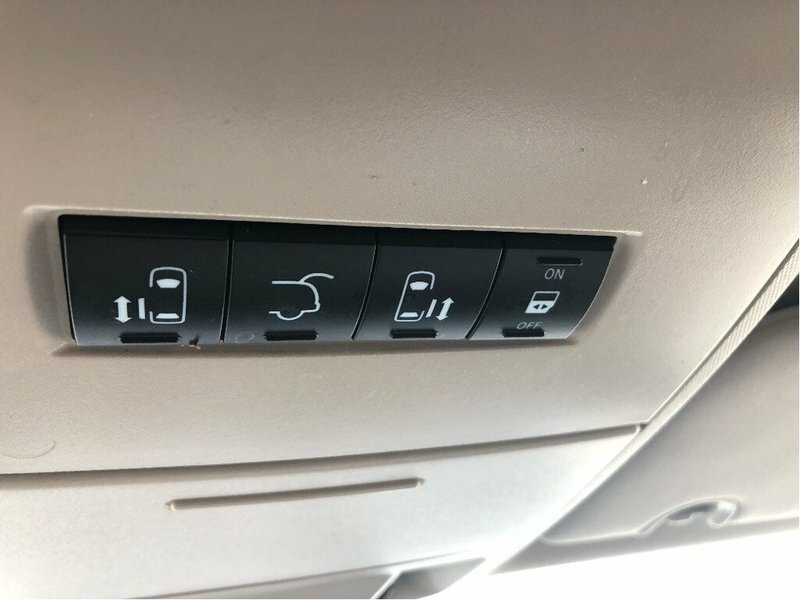 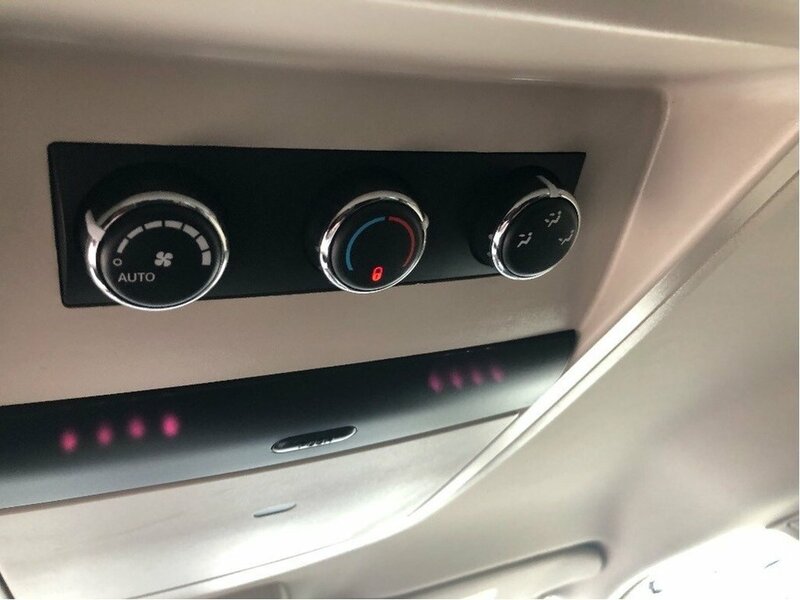 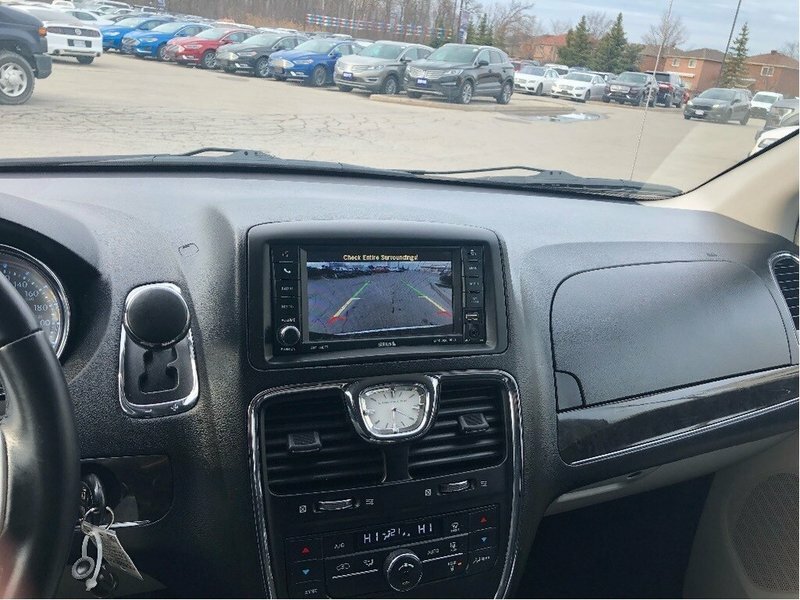 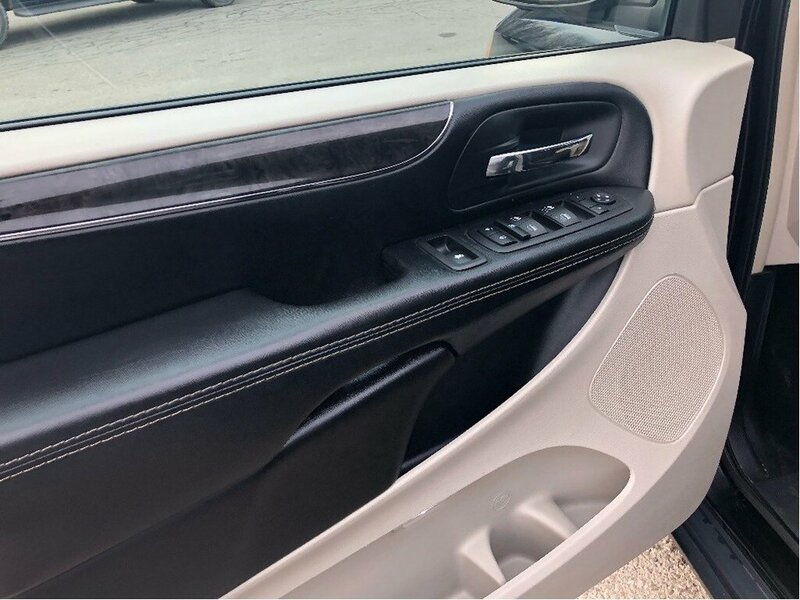 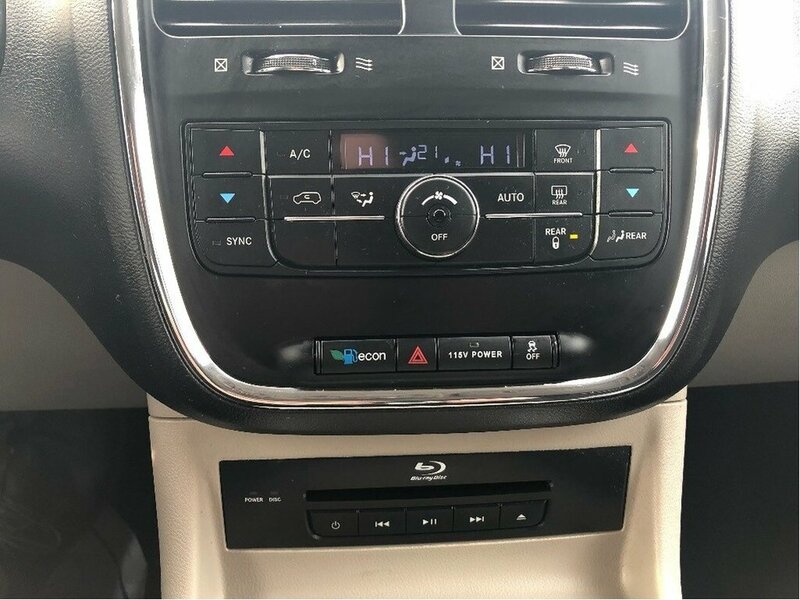 Everyone stays entertained and content with rear-seat DVD entertainment system as well as Bluetooth hands-free calling and the Uconnect interface.